We all know it's impossible to reproduce live music. An obvious statement, no doubt, and one that holds every audiophile hostage to the never-ending search. As a musician, I find the situation especially frustrating. 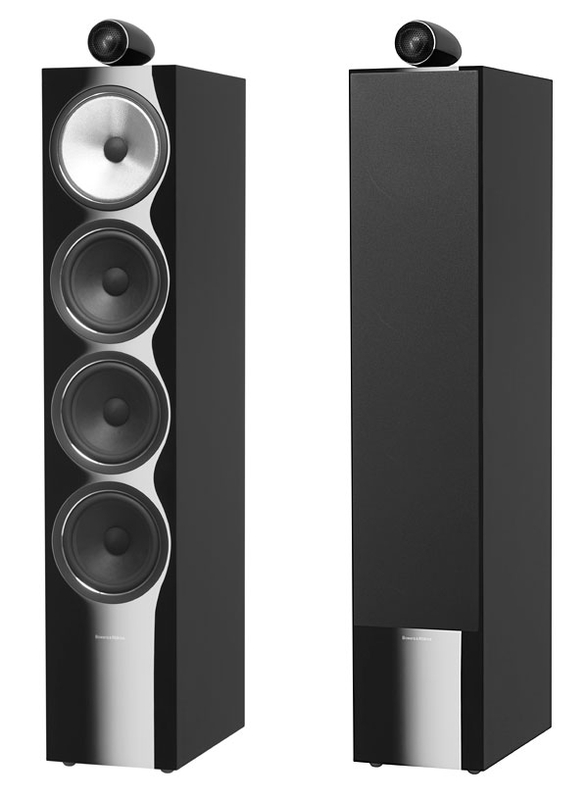 The constant reminder of live vs reproduced makes living with an audio system a serious compromise, regardless of price or quality. 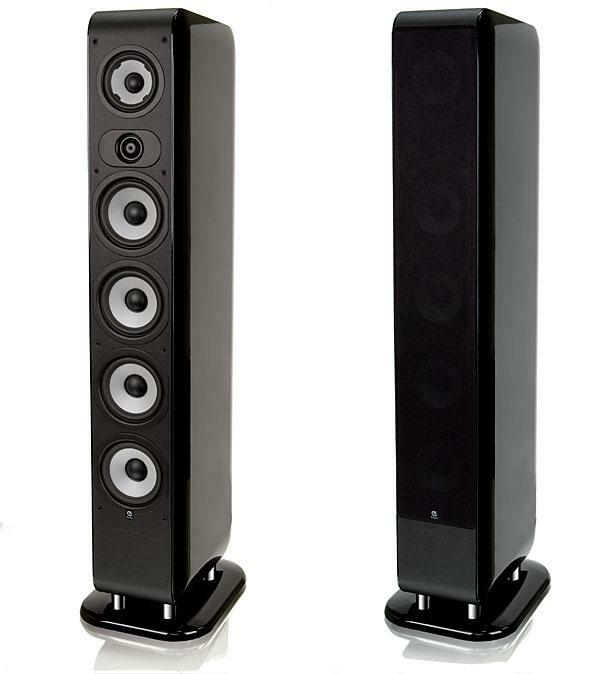 About three and a half years ago, however, I reviewed a product which I felt, and still feel, offers the first real glimpse of that impossible dream: the B&W 801 Matrix Monitor (footnote 1). Although it wasn't perfect, I found this speaker provided more musical honesty than anything I had heard before. In this respect, it established a new standard by which others would be judged. Back in the 1970s, I used to hang out at an audio store on Northern Boulevard's Miracle Mile. 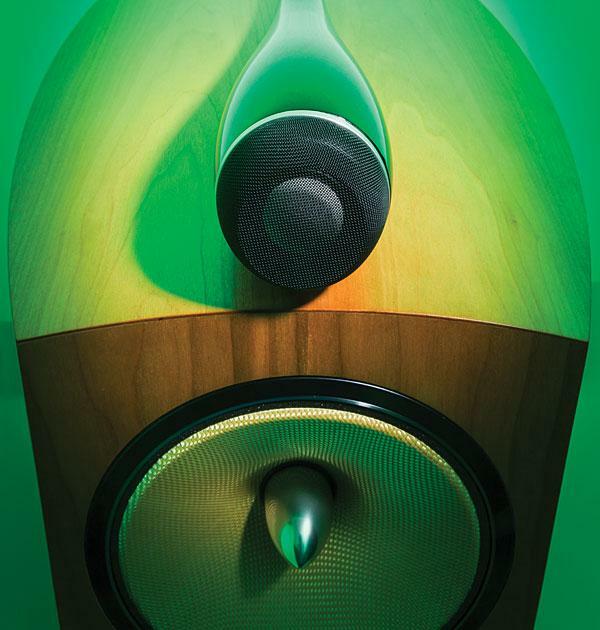 After business hours—and sometimes during them—a group of us audiophiles would put every new product through the wringer. 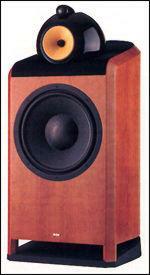 One of the most anticipated was the original B&W 801, which appeared in 1979. The 801 was simply unflappable. Fed enough power, a pair of them played louder and cleaner than anything we had ever heard, including the mammoth, multimodule Fultons that were the pride of that shop. But—and this was a big but—the 801 lacked immediacy and engagement, and I soon fell back to preferring an earlier B&W model, the DM6, which seemed more coherent and to offer the music out to the listener. The 801 was more objective and detached, but boy, could it knock you over with the right source material. If, as some would have it, Audiophilia nervosa is like the dark night of reason, then certain audio epiphanies must necessarily stand out from a distance, like a grove of trees 20 miles away thrown into stark relief by prairie lightning. And make no mistake that Audiophilia is a disease---I treasure the memory of the first time my wife and I heard Quad ESLs with tubes far more than the memory of my first kiss (although not more, I hasten to add in case Joan is reading this review, than the memory of our first kiss). I know men who stare into their flickering fireplaces on long winter nights and remember all the women they've known. Myself, I'm more likely to reminisce about my first tube preamp, or list the great-sounding systems I've owned. I once got a fortune cookie that read, "Ask and ye shall receive. This includes trouble." 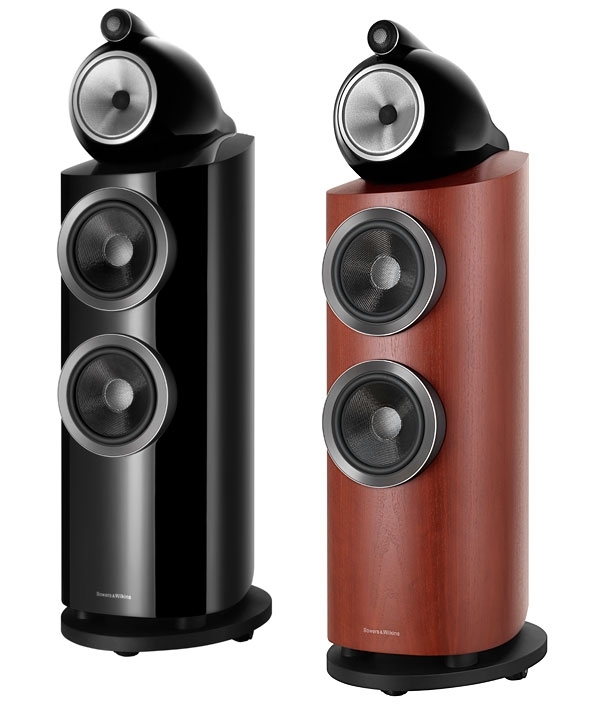 A few years back, shopping for speakers, I inquired about reviewing the B&W Nautilus 802, but it was too soon after Wes Phillips had reviewed the Nautilus 801 for Stereophile. 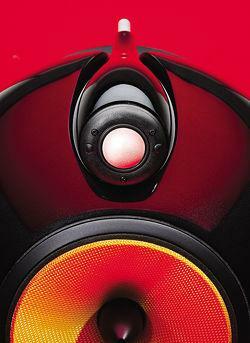 So, other auditioning and reviewing (and buying) other speakers, I asked again, and again was met with deferral. 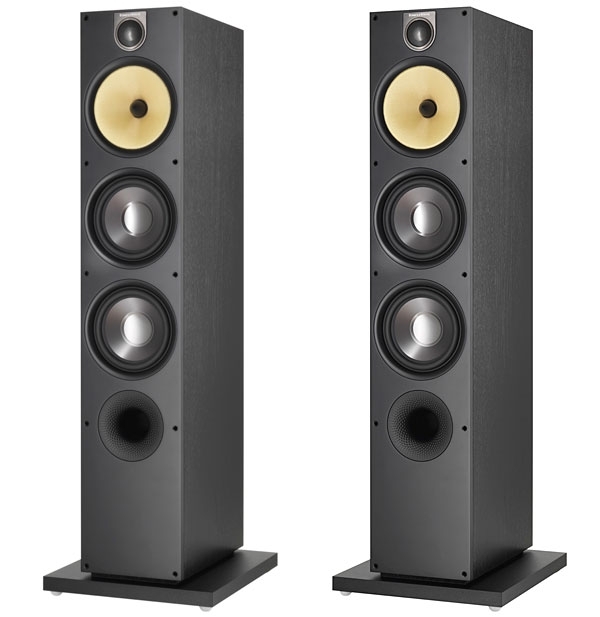 Recently, out of the blue, B&W offered the Nautilus 802—then, in the next breath, asked if I'd rather have the Signature 800s. 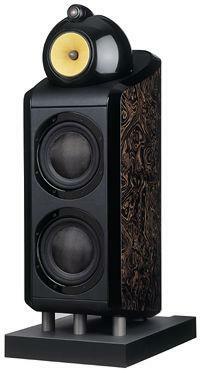 Loudspeaker cabinet design has been strongly influenced by home theater. 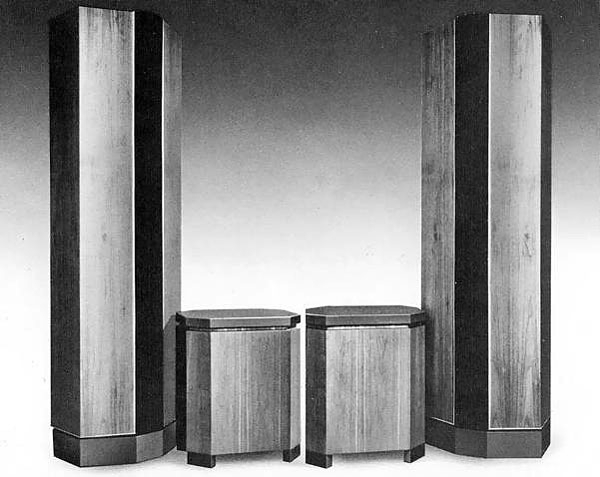 Large floorstanding cabinets, required for reproduction of bass frequencies, are being replaced by tall, graceful towers with small footprints. 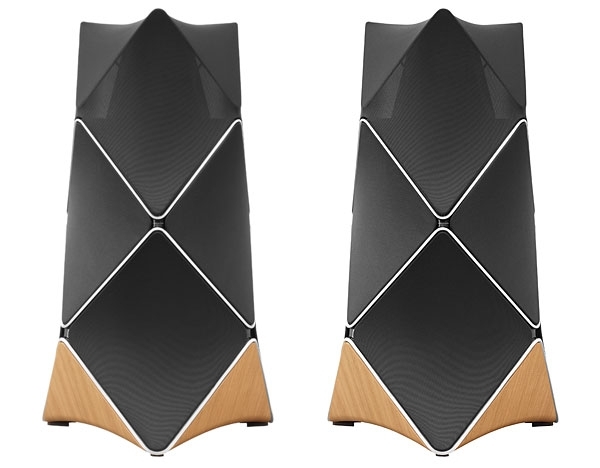 While these slim speakers fit more easily into home décor and living spaces, to fill out their bass response they depend on being used with the subwoofers that are standard in multichannel systems.